This course covers all aspects of Salesforce use from beginner’s level operation to advanced skills for experienced users. With Sales Force being the world’s most popular CRM, it has a very dynamic set of features and a variety of customization options. This course will give you all the knowledge needed to master the Salesforce CRM – allowing you to unlock the potential of this leading CRM. This course covers contact management, salesforce engage, sales collaboration, marketing automation, sales data/reporting and much more. Learn how to master the worlds #1 CRM with this course! In the Salesforce Power User course, you will learn how to work with Salesforce in order to achieve the desired results within your position. The course covers all uses of Salesforce – from the sales perspective through HR and management’s perspective. 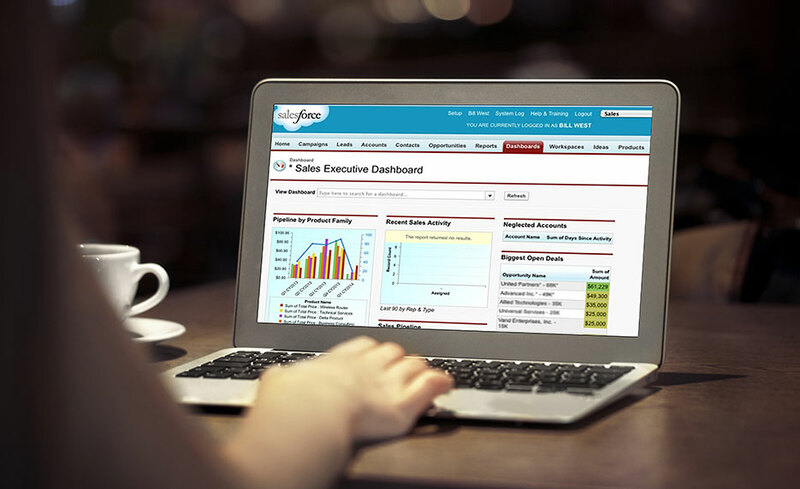 As a sales person, learning all the various best practices of Salesforce allows you to manage your time more efficiently as well as increase your sales through better lead management and nurturing. For HR Managers as well as Sales Managers, understanding Sales Force is crucial in order to create best practices for your employees and ensure that leads are being properly cultivated and nurtured. Without proper use of Salesforce, leads will not get the necessary attention to hit quota and revenue goals. With Salesforce being the world’s #1 CRM, understanding the various features and customizations is an important skill-set for a variety of positions. B. What Is Salesforce Automation?